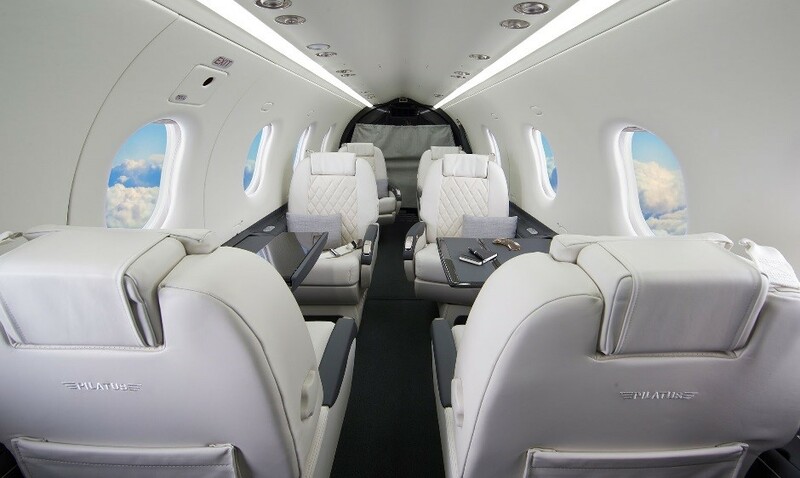 Fill your cart. Submit. 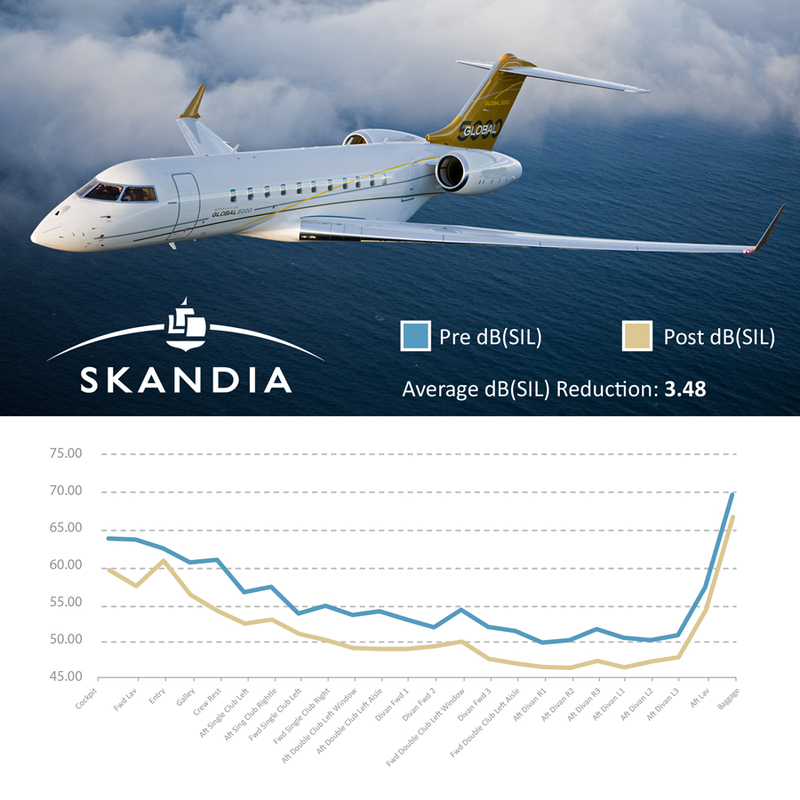 Skandia will contact you with a quote within 1 business day. 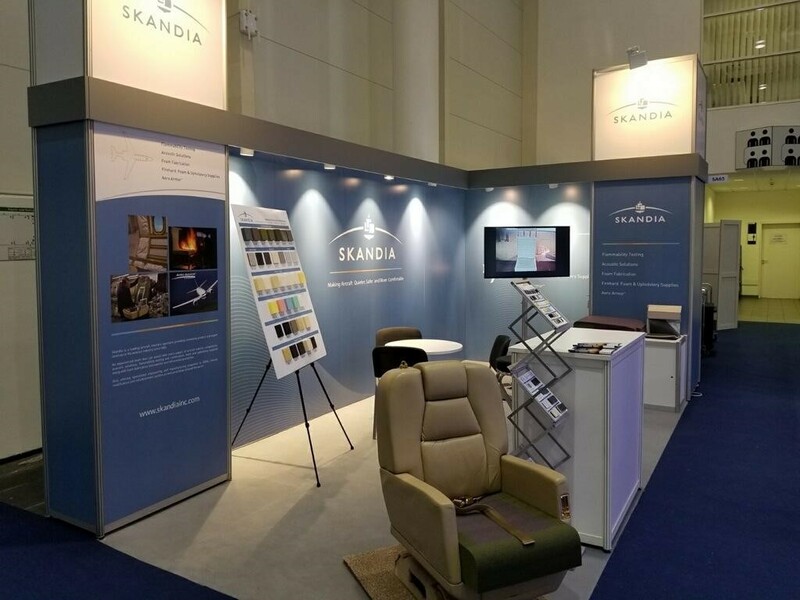 Skandia manufactures a comprehensive selection of aircraft thermal/acoustic materials including insulation strip blankets, overframe blankets and carpet padding. 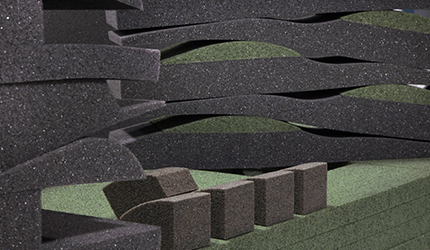 Skandia is the exclusive distributor of DAX® Firehard foam as well as a supplier of many other popular foams including Confor and HR Poly. 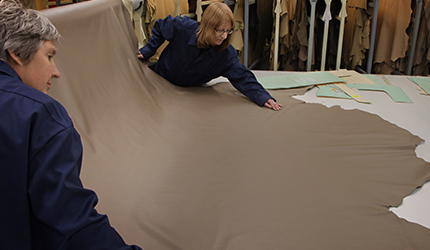 Get the right tools and supplies for any upholstery project, no matter how big or small. 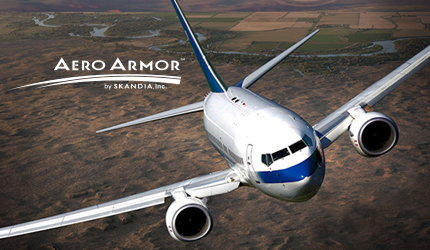 Skandia’s proprietary manufactured Aero Armor™ polyurethane film provides advanced protection for aircraft paint and surface erosion. 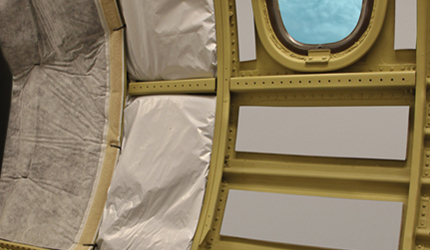 Skandia is the only supplier of erosion protection products to have FAA-PMA approval.